May be compatible with some older Raynor operators (R170, R160, Flitestar, etc.). Please email us first and we will help you determine if the remote is compatible with your older Raynor opener. 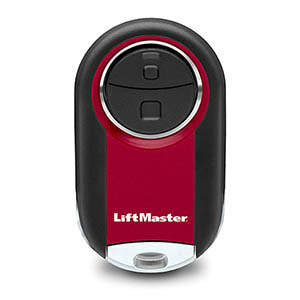 You can view or download the following 374UT Mini Universal Liftmaster remote programming instructions.